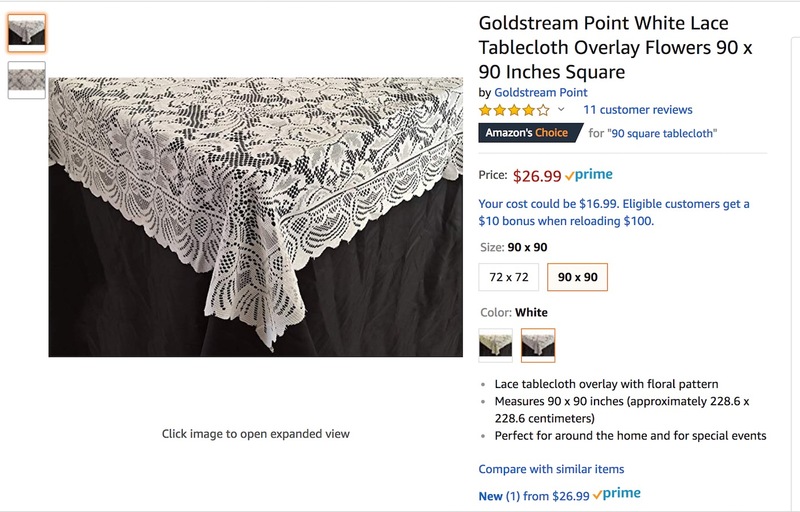 Goldstream Point Lace Tablecloth Overlay with Flower Pattern 90 X 90 Inches Square 5 White and 9 Ivory available. 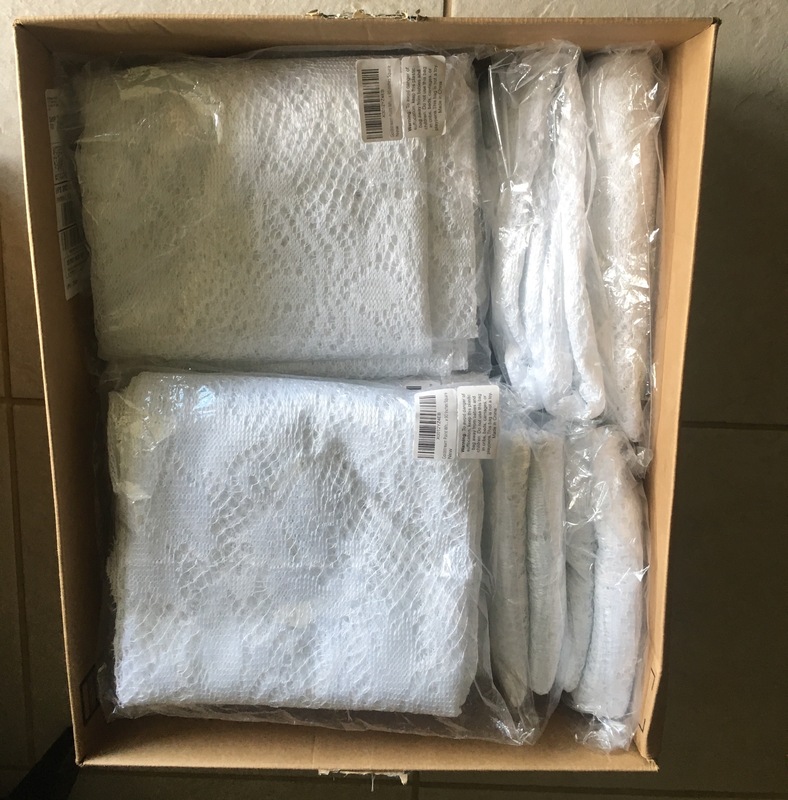 Purchased on Amazon for $26.99/each; selling for $20/each ? far below rental price. 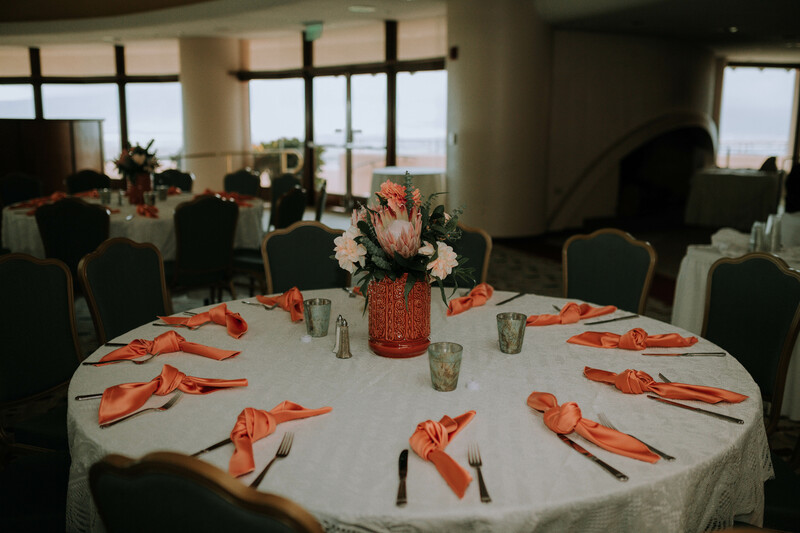 Tablecloths were used ONE TIME ONLY for a wedding reception. 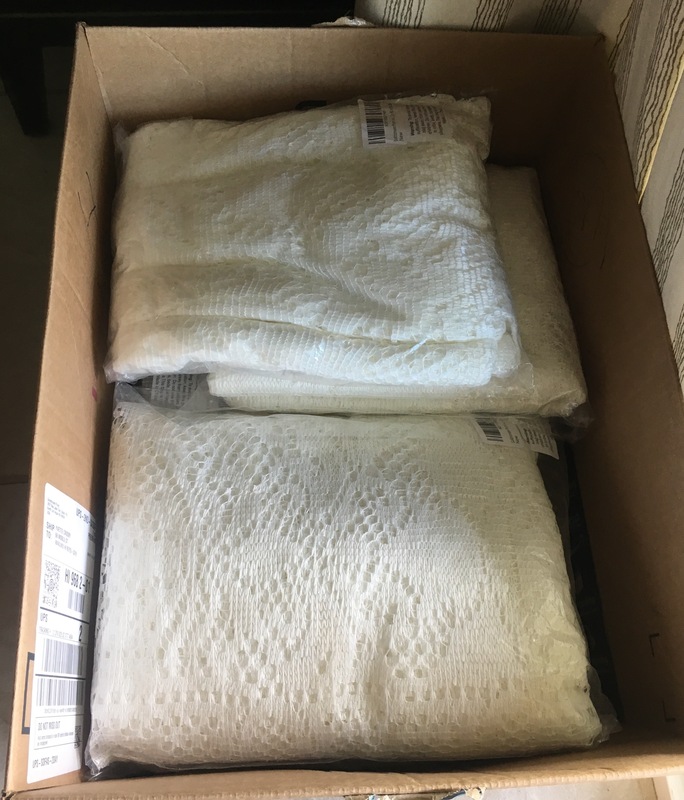 They are clean and in their original packaging and boxes ready to be shipped; shipping costs will be split with purchaser as we are in Hawaii.